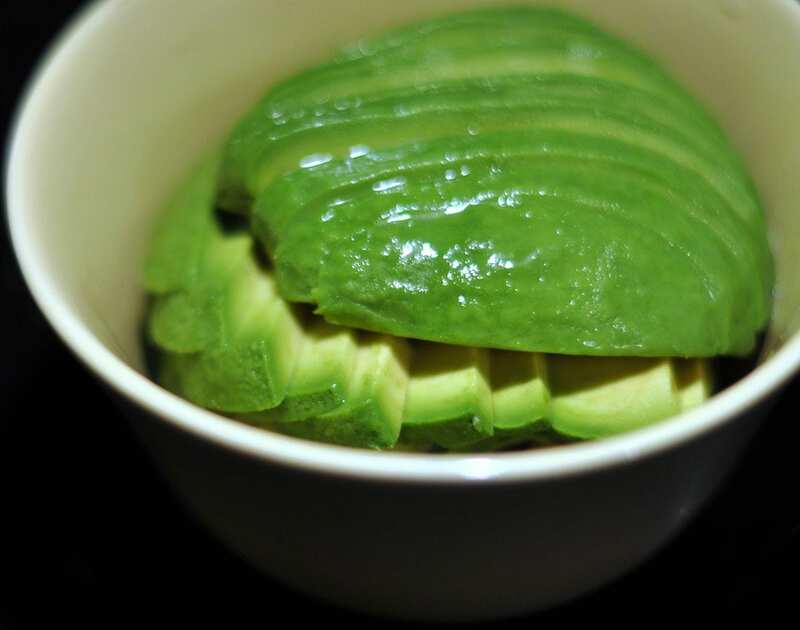 The world’s recent obsession with avocados, possibly fueled by the millennial love for avocado toast, might have you thinking they’re a newcomer to the culinary scene, but they’ve actually been around for a long, long time. Avocados are heart-healthy, jam-packed with nutrients, and they pretty much go great with anything. Basically, the only thing that could make an avocado better is if it were bigger, smoother, or more easily spreadable. But, hang on. Agriculture heard our wails and has acted benevolently. Giant avocados – called “avozillas” – actually do exist. 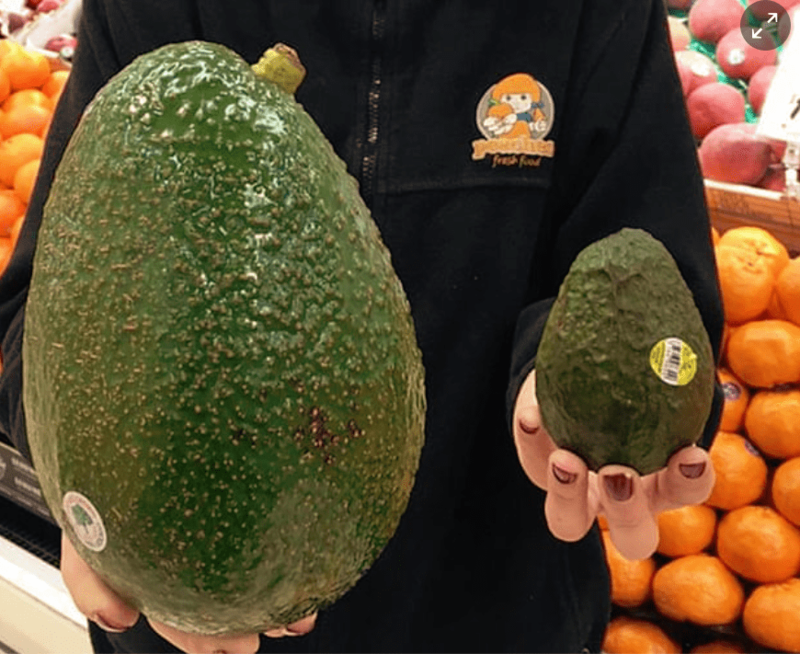 According to The Guardian Australia, a farm in Queensland is cultivating enormous avocados “as big as your head.” They are, in fact, about four times larger than a normal avocado. A company in South Africa owns the rights to the variety, which was produced via cross-breeding. Anyone interested in growing their own avozillas must pay to obtain permission and then pay royalties. 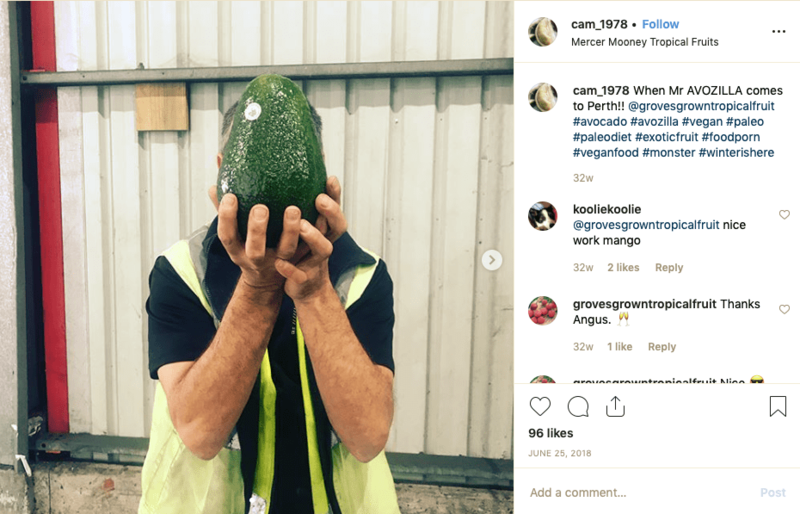 Currently one farmer in Australia has the lock on a few hundred trees, so the giant fruit (it’s a fruit) is available in a few cities there. They have also exported them to England. 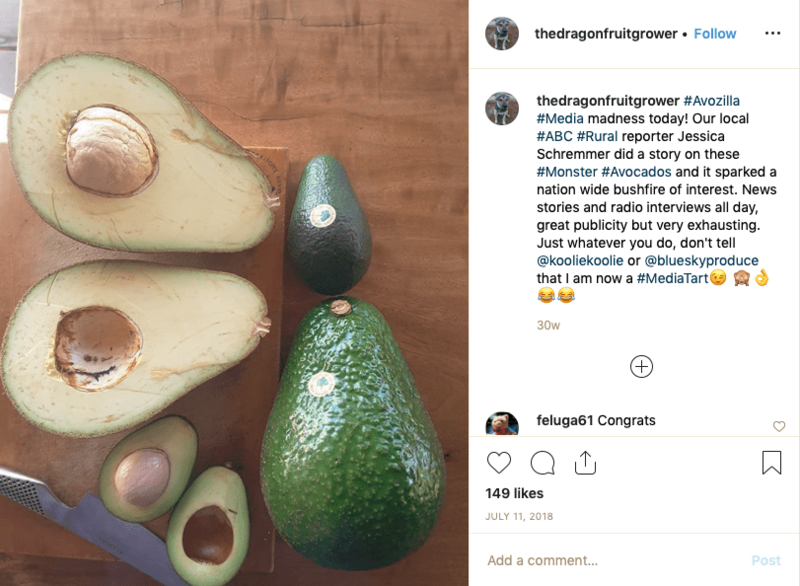 What’s keeping the avozilla from taking over? Ian Groves, the first to have grown them on his Australian farm, believes they may be too niche. Clearly it takes some forethought to get from idea to table. 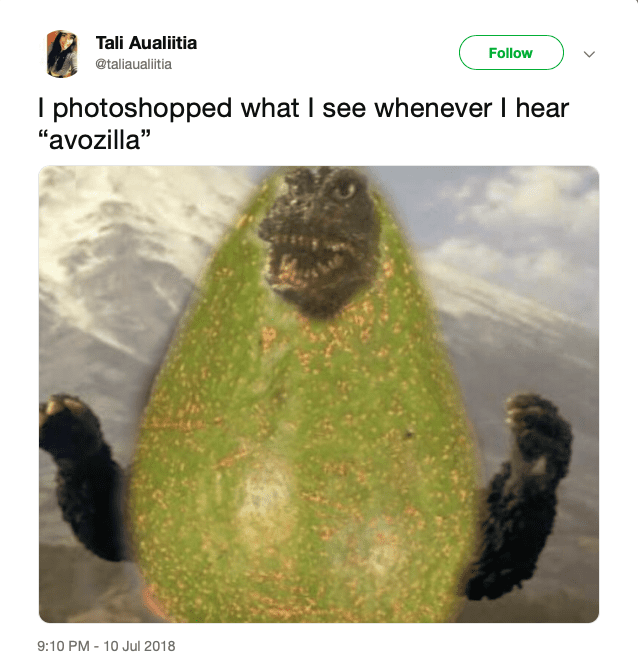 Avozillas may not be available everywhere guac fans are, but that hasn’t stopped the internet from falling head over pit for them. The avozilla’s majesty is inspiring. So, how about it, California and Mexico? Let’s have some avozillas!